For some people, dental cleanings are one of the hardest parts of dental care. And it’s no wonder, if a hygienist isn’t careful, teeth cleaning can hurt! 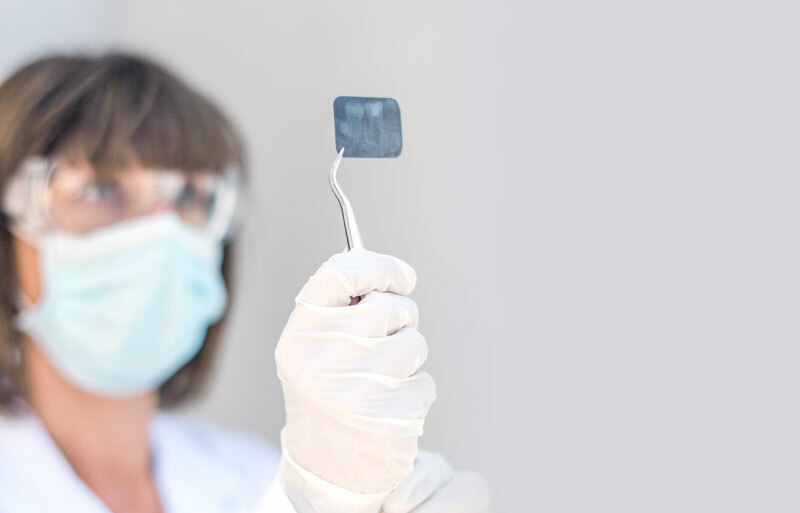 Our hygienist carefully places her instruments so they don’t hurt the teeth or gums. We use a gel on your gums that numbs them so that cleanings are comfortable. Patients are always free to use nitrous oxide (at no charge). Feeling more relaxed makes the cleaning process easier. We have blankets and pillows to keep patients comfy and warm! If at ANY time, you are not comfortable, let us know!! We’ll do all we can to make your dental cleaning a pleasant experience.